One of cinema’s most beloved nerds is now forever immortalized with a life-size statue installed on the Twentieth Century Fox lot. 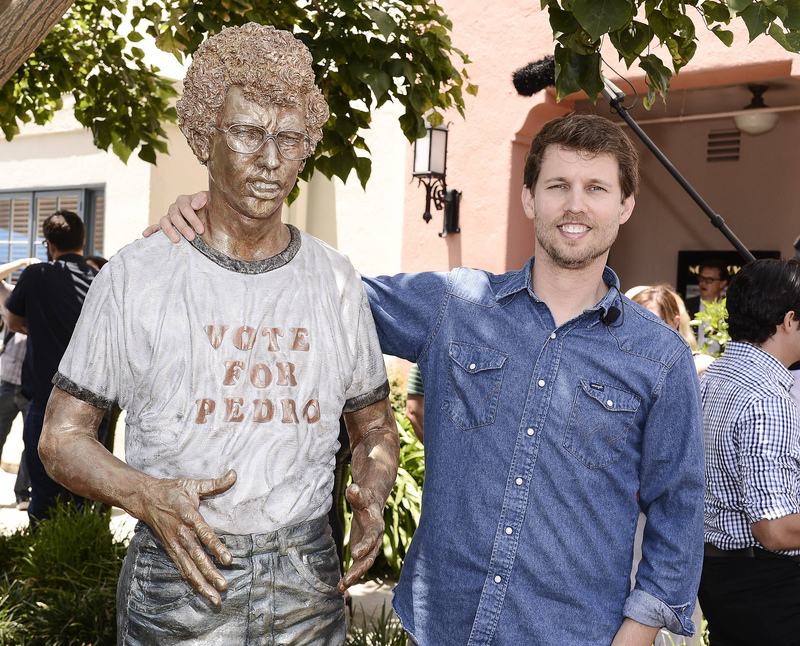 The eponymous antihero from “Napoleon Dynamite” was unveiled in a ceremony conducted on the Los Angeles movie lot earlier this week led by the presidents of Fox Searchlight Steve Gilula and Nancy Utley. The film about the misadventures of a high school outcast, his family and small group of friends, became a cult classic after it was released a decade ago. Writer/director Jared Hess and cast members including Jon Heder (who played the frequently exasperated Napoleon), Efren Ramirez (who played his best friend, Pedro), Tina Majorino, Diedrich Bader, Haylie Duff, Sandy Martin, Shondrella Avery and Carmen Brady were all in attendance, with Heder and Hess unveiling the statue complete with a “Vote for Pedro” T-shirt and moon boots, alongside his beloved tetherball pole. 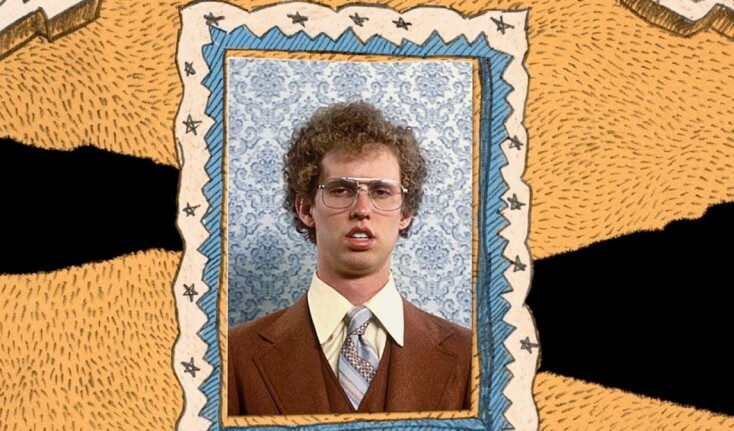 The unveiling coincides with the release of the 10th anniversary edition of “Napoleon Dynamite” on Blu-ray. The filmmaker and his cast later conducted a live commentary at the Los Angeles County Museum of Art, to a packed house.